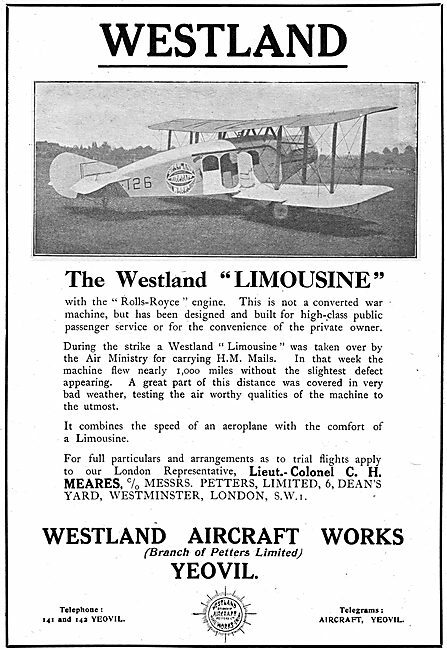 Westland. 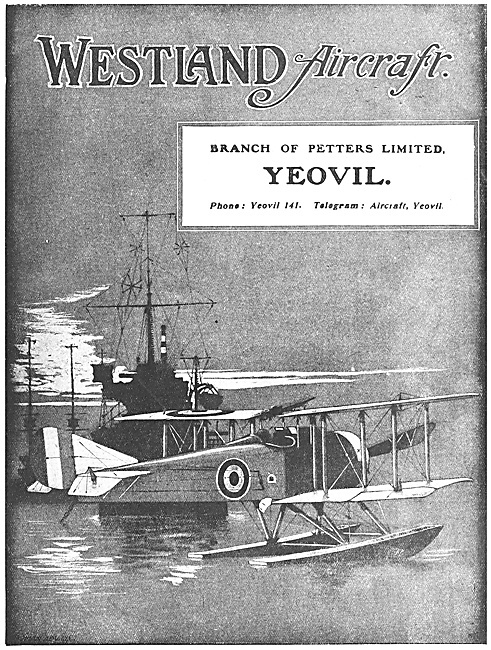 Yeovil.. 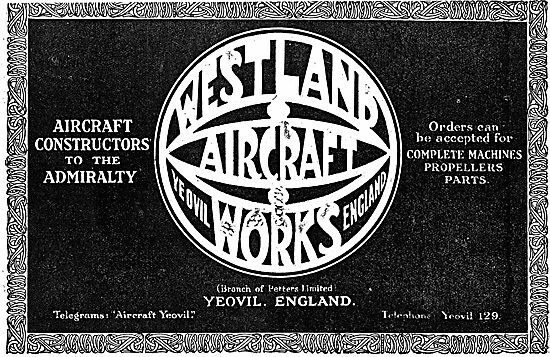 Designers & Manufacturers Of Aircraft. 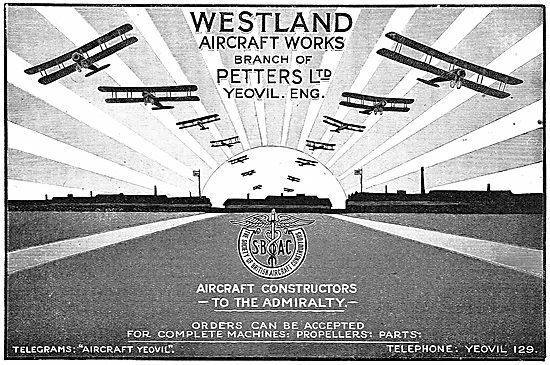 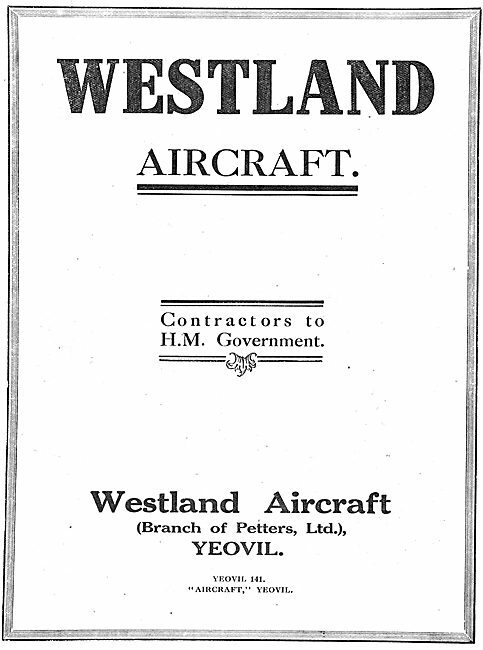 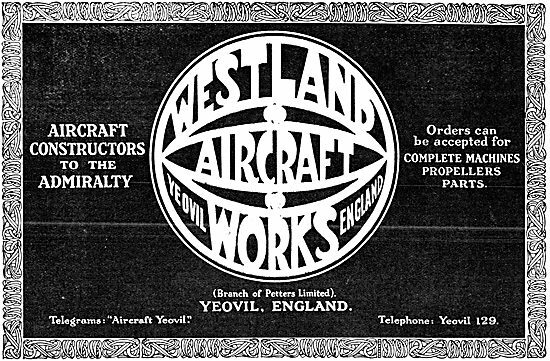 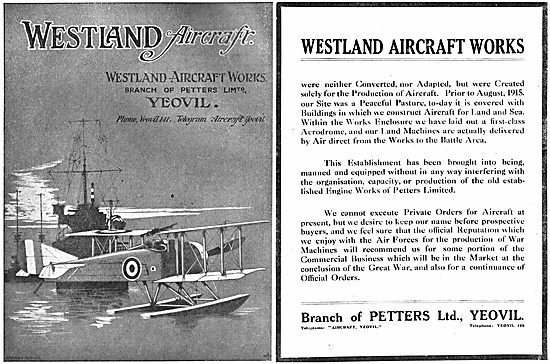 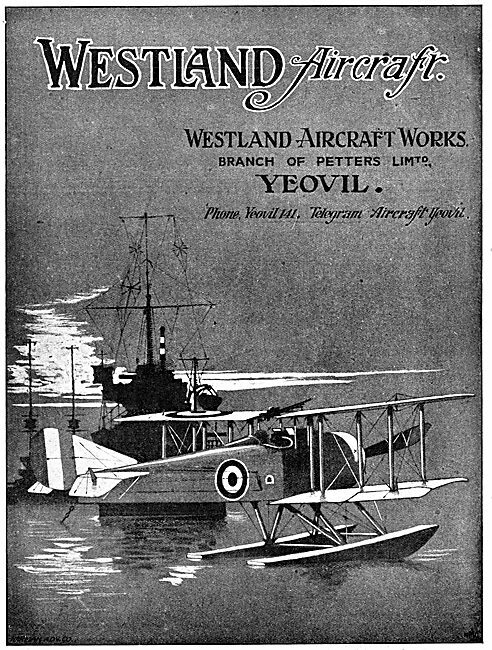 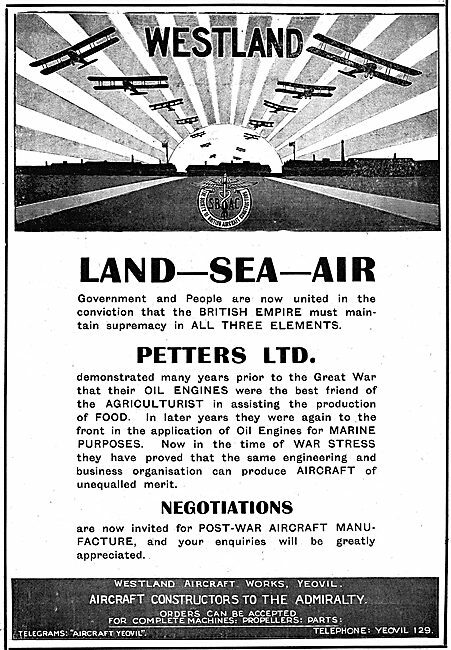 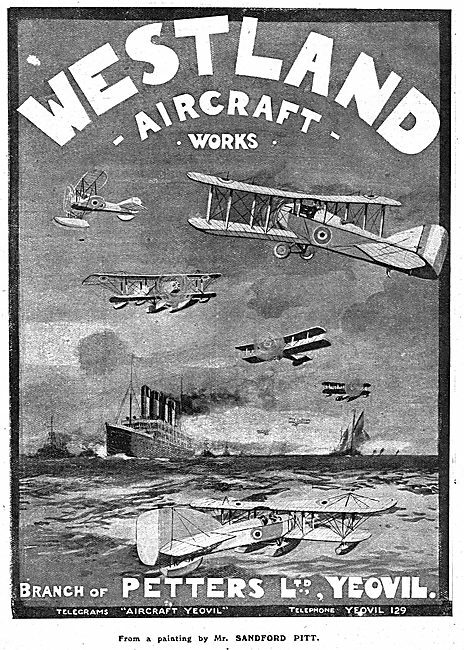 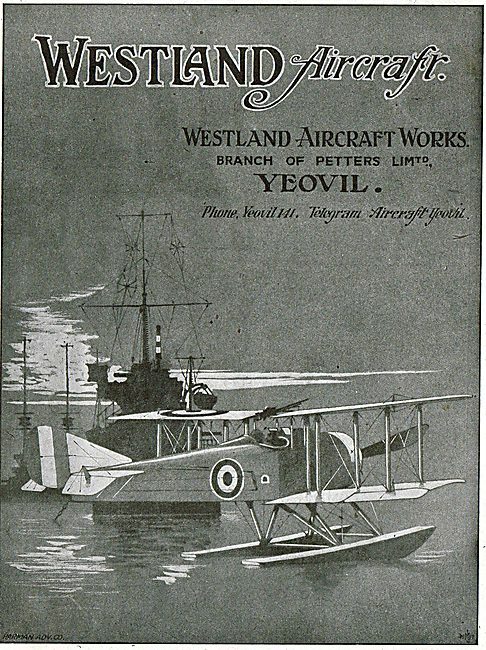 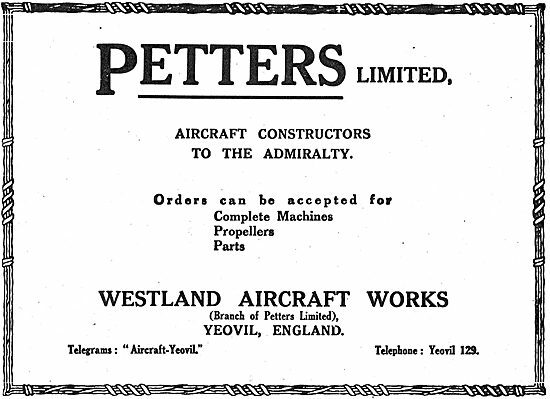 Westland Aircraft: A Branch Of Petters Ltd.